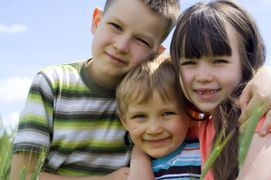 To help you understand what vaccines your child needs, complete the online Childhood Vaccine Quiz provided by the CDC. Then print your results and discuss them with your doctor or health care professional next time you make an office visit. Children will find comfort in receiving immunizations through this charming tale.